This is authentic and original Mene & Moy (M&M System). Mene&Moy was founded by the Brazilian plastic surgeon Romulo Mene, and the American dermatologist Lawrence Moy. 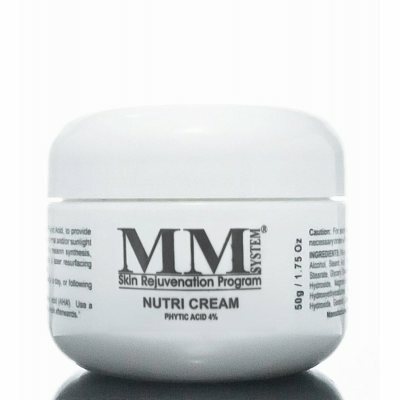 Their products are considered by many to be the absolute best in cosmeceuticals and medical skin care has been around since 1984. 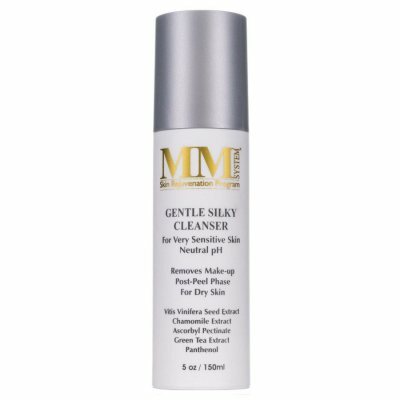 Unlike the anti-aging treatments offered by cosmetics industry, Mene & Moy's products contain large doses of active ingredients. 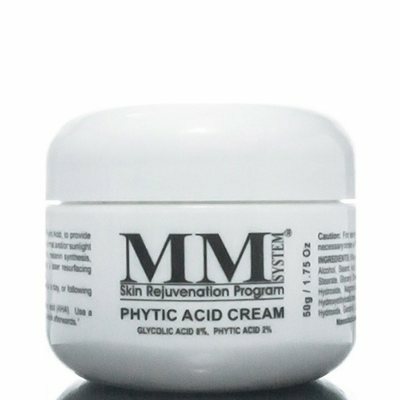 These include stabilized vitamin C and glycolic acid, which is combined with other powerful active ingredients to target different skin problems caused by the passage of time. 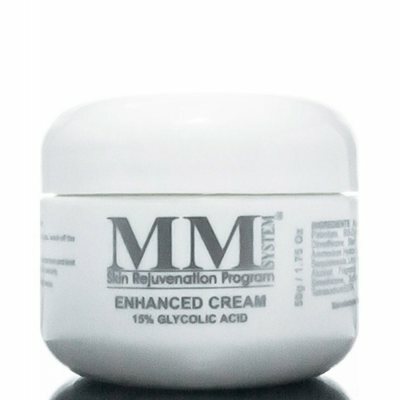 Customers often use Mene & Moy's skin care products for acne, to increase skin luster, smoothness, and elasticity, as well as to remove pigmentation spots and reduce fine lines. The products are originally developed to be used as a complement and maintenance for, among other things, Surgical aesthetic procedures and chemical peels, but they work fine to use without you doing any aesthetic procedures. The products from Mene&Moy are powerful, for real. It is therefore important that you as a new user of Mene&Moy know this and do not start with their strongest products directly. 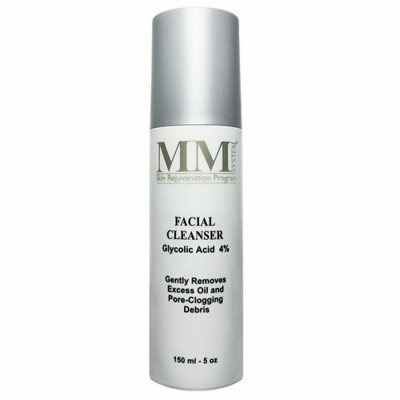 It takes time before your skin gets used to the high concentrations of glycolic acid and vitamin C, usually about 2-3 weeks. During this time we recommend you only use the products every other day, and only once a day, while your skin gradually gets used to. During this time you can also experience the skin peeling, as in the case of a mild tan. It may also happen that you get some milis or that pimples flare out, this decreases when the skin got used to the products. 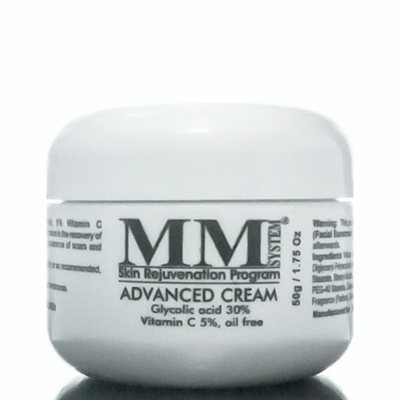 : Mene & Moy Advanced C Cream is a highly rejuvenating night cream, formulated for skin that has become thick and wrinkled with time. 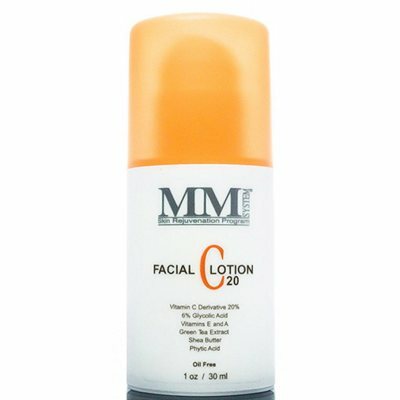 Also designed for skin aging, damaged by the sun, experienc..
: Mene & Moy Facial Lotion C20 is a vitamin C lotion that works both as a dayand night Cream. 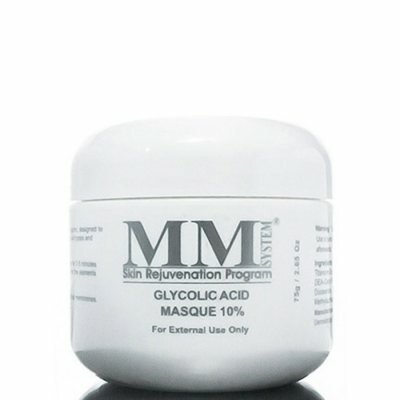 It contains 20% vitamin C, 6% glycolic acid, 2% phytic acid, green tea, vitamin E, vitamin A and Druvk..
: Mene & Moy Glycolic Masque is a deep cleansing and exfoliating mask with 10% glycolic acid. Designed to cleanse pores, tighten, tone and nourish the skin. 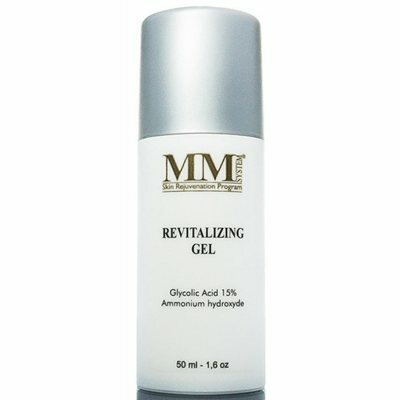 Perfect for all skin types and espec..
: Gel for treating oily, acne-prone, seborrhoeic skin, or skin suffering from inflamed hair follicles after shaving (folliculitis). 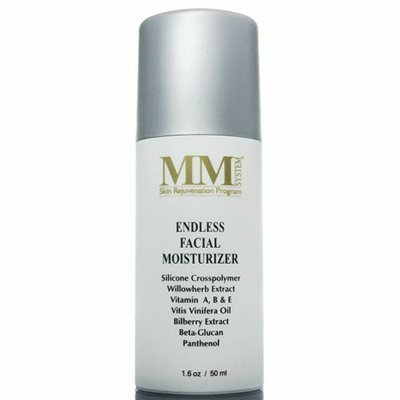 Revitalizing Gel regulates the excretion of sebum and refines the sk..
: Mene & Moy Endless Facial Moisturiser is a specially formulated system for an endless supply of moisture. 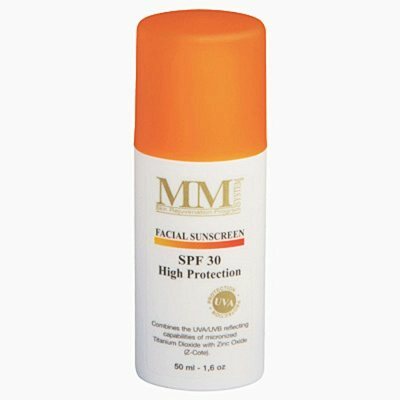 Its elegant structure allows continuous hydration that can continue as long as the po..
: Mene & Moy Facial Sunscreen SPF 30 is a UVA & UVB sunscreen that has been developed to provide an excellent wide spectrum sun protection. 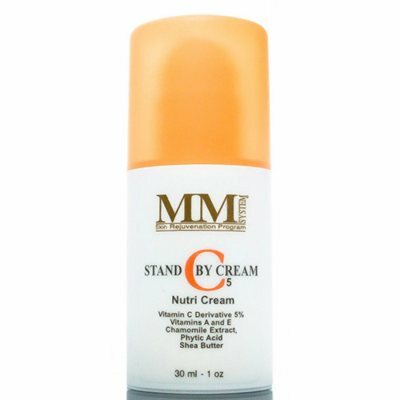 This sunscreen contains titanium dioxide, zinc oxide..
: Night Body lotion that works effectively to counteract sagging skin and uneven texture. 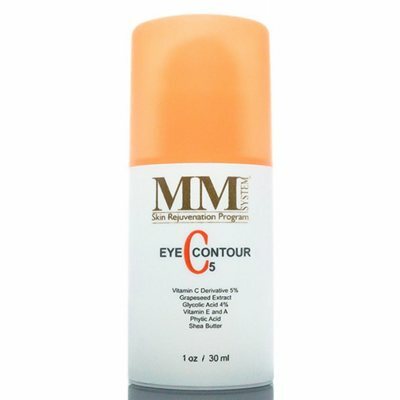 It is perfect for thick, inelastic, aged, stretched and sunburned, dry, irregularly pigmented skin. 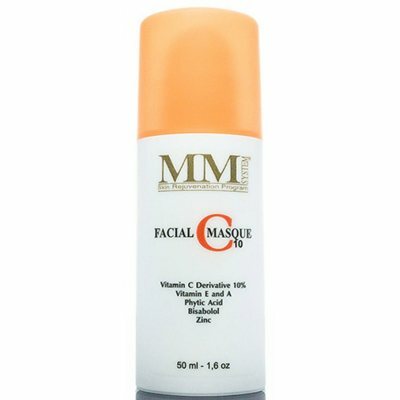 Advance..
: Mene & Moy Facial Masque C10 is a transparent peel-off mask for all skin types with an uplifting and firming effect. 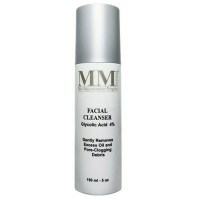 As a day at a spa for the face gives it an immediate cleansing of the skin. 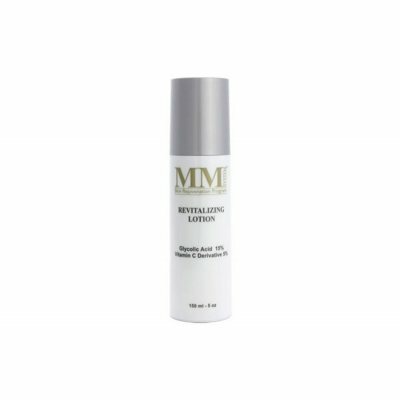 M..
: Pigment bleaching gel with 10% glycolic acid and 4% Phyticsyra to counteract hyperpigmentation and uneven pigment, actinic spots and hormonal melasma. 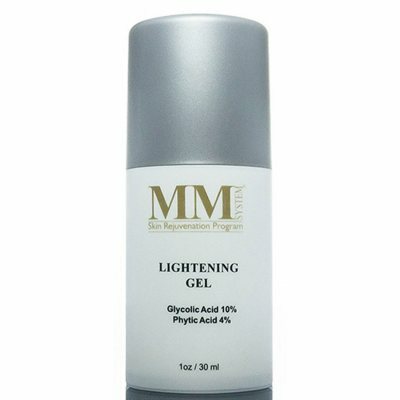 Lightening Gel regulates melanin synthesis b..
: C Silk Touch Infusion Antioxidant is a trippelantioxidantskydd. This is the most effective blend of vitamins ever developed. 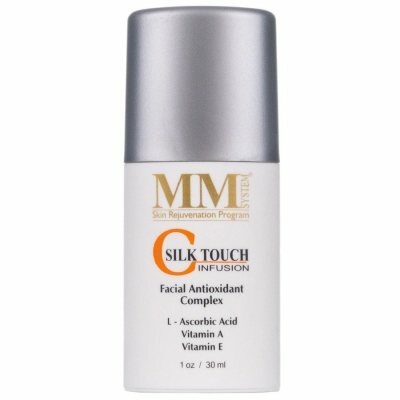 C Silk Touch Infusion Antioxidant contains vitamin C which is known fo..
: Mene & Moy Nutri Cream is a rich formula that is creamy and moisturizing. 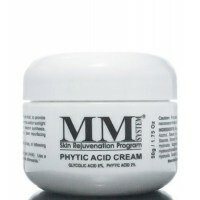 The cream contains 4% phytic acid (phytic acid), antioxidants and anti-inflammatory substances. 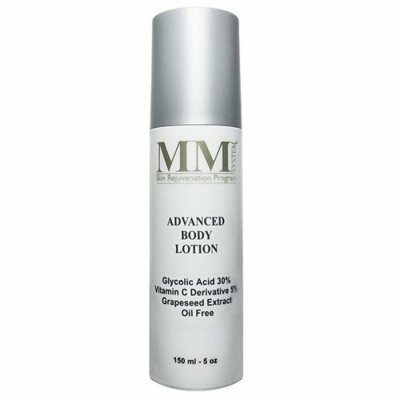 (compare with phytic aci..
: Mene & Moy Revitalizing Body Lotion is recommended for sagging, dry skin that shows signs of aging. The lotion is also good against stretch marks and cellulite caused by weight loss. 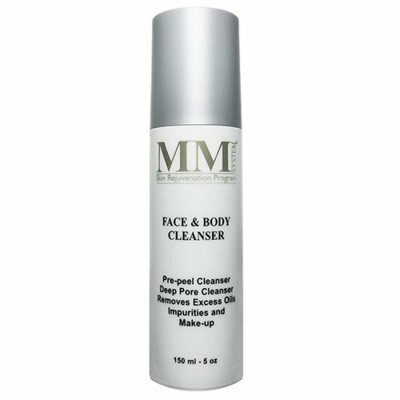 Mene & ..
: Mene & Moy Gentle Silky Cleanser is a very delicate, creamy and concentrated product for very sensitive skin types. 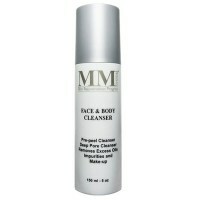 The cleansing has a neutral PH value which makes this product ideal for all sk..